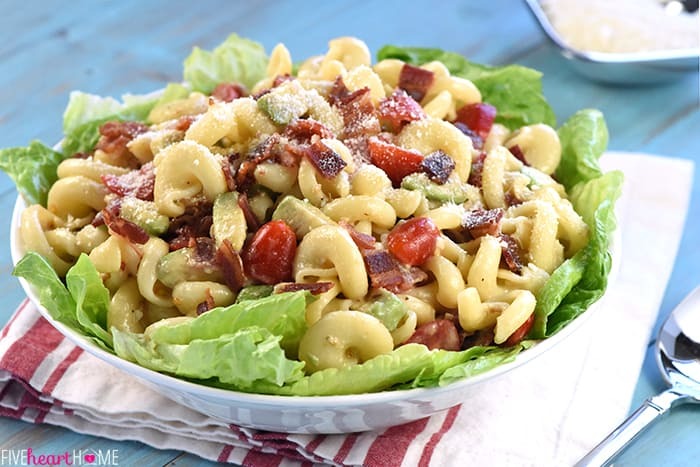 BLT Caesar Pasta Salad with Avocado is loaded with crispy bacon, juicy tomatoes, creamy avocado, and tender pasta dressed in tangy Caesar dressing and served atop a bed of fresh lettuce! Last week, before I got sick, we wrapped up end-of-season baseball tournaments for both of my boys, which meant that we basically had a game every evening. 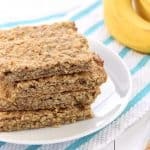 So during the day, I would try to make something for dinner that would be ready to eat when we got home late from a game, like a recipe in the slow cooker or a filling to stuff into sandwich buns or a loaded pasta salad. 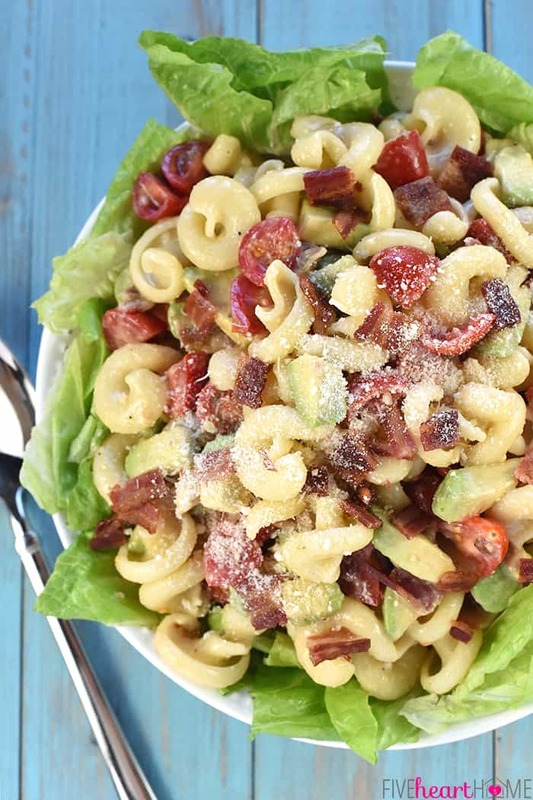 And as luck would have it, the latter gave me the perfect excuse to concoct this BLT Caesar Pasta Salad with Avocado! These are a few of my favorite things, y’all. Bacon is obviously greatness, in and of itself. But paired with juicy summer tomatoes and crisp, green lettuce, à la the famous sandwich? Heaven. 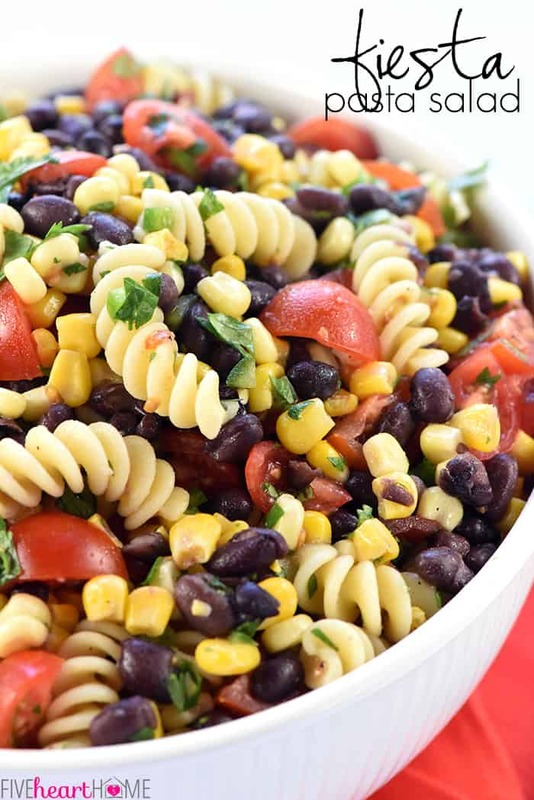 And then, why not transform those flavors into pasta salad greatness, while simultaneously kicking everything up a notch or ten? 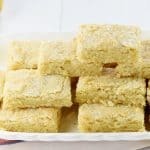 For added flavor and creamy texture, I stirred in some diced avocado. And to bring everything together, I drizzled with zippy Caesar dressing and a sprinkle of freshly grated Parmesan. 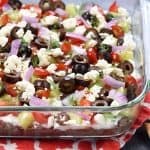 The resulting pasta salad? Flavorful. Mouthwatering. Addictive. 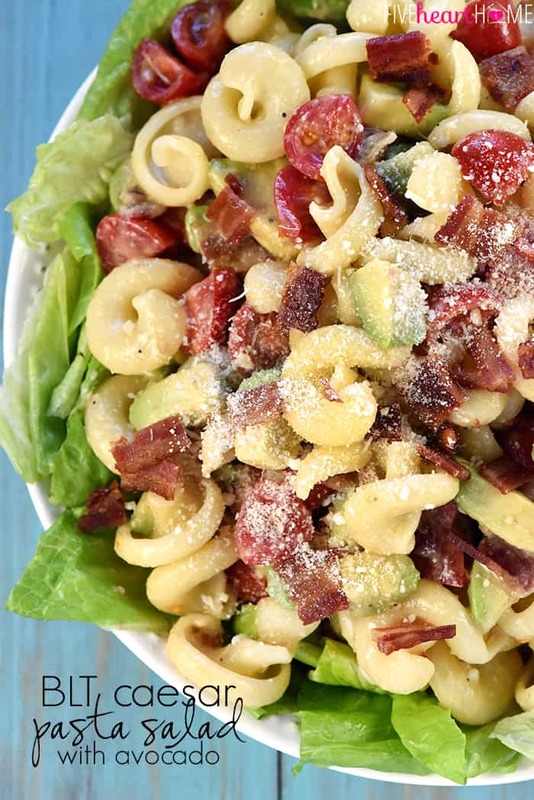 My 9-year-old can actually attest to how addictive this BLT Caesar Pasta Salad with Avocado is. 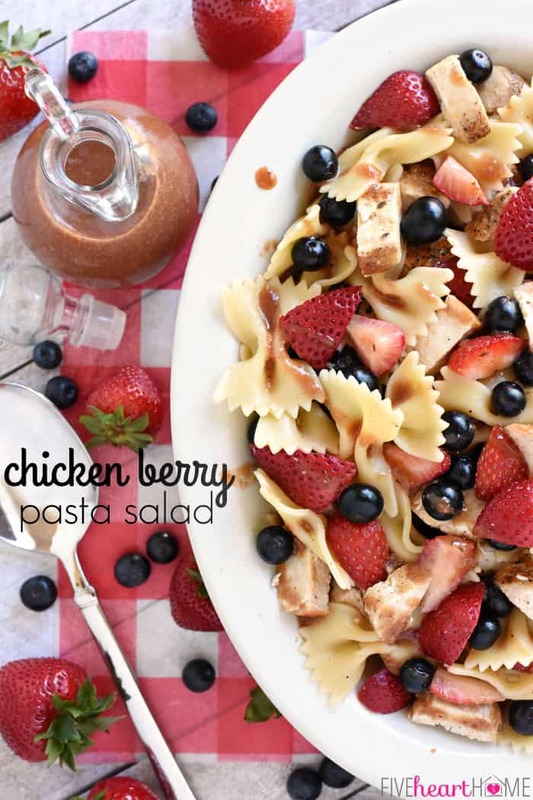 That’s because when we had it for dinner that night, he had not one, not two, but three big bowls of pasta salad. And then the next day for lunch, he asked if there were any leftovers and then polished off the rest. Little stinker got to it before I could. 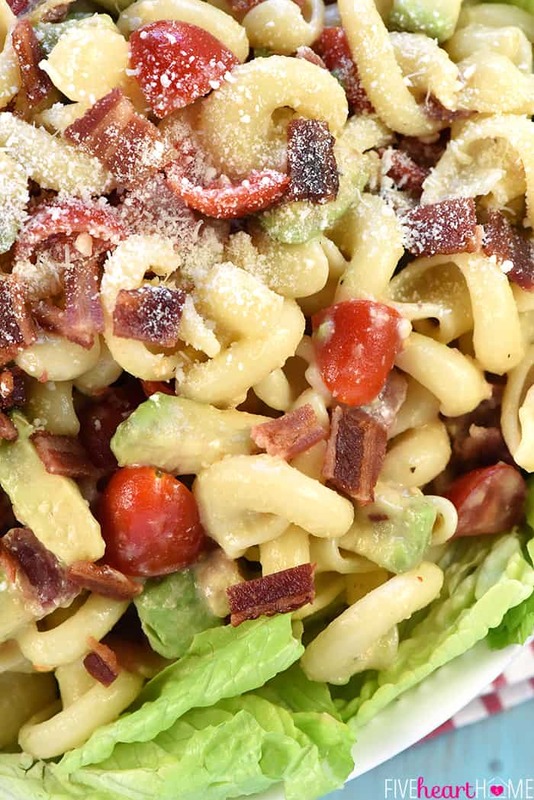 In a large bowl, combine the pasta, bacon, tomatoes, and Caesar dressing; mix until well-combined. Gently stir in the cubed avocado. 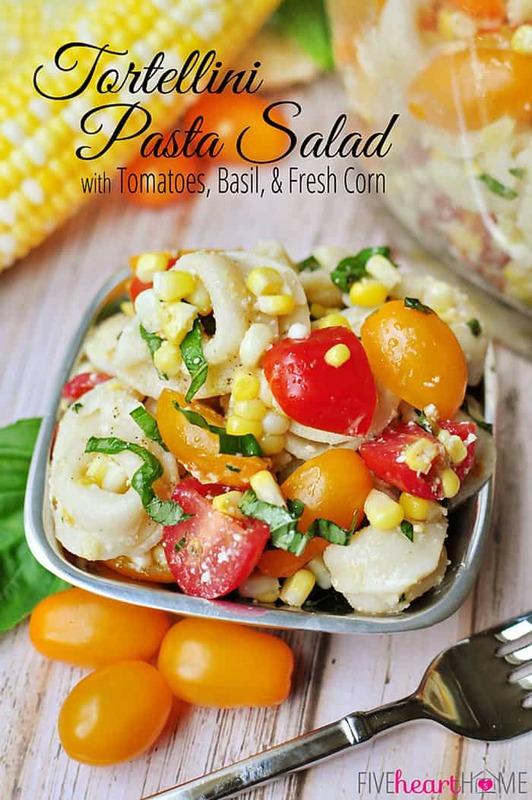 Serve immediately by placing chopped romaine lettuce on a plate and then topping with pasta salad. Sprinkle with grated Parmesan, if desired. 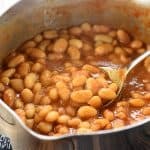 You may use your favorite shape of pasta in this recipe, such as bowtie (farfalle), corkscrew (fusilli), or macaroni, although I would recommend sticking with a pasta that's not too large and not too small. 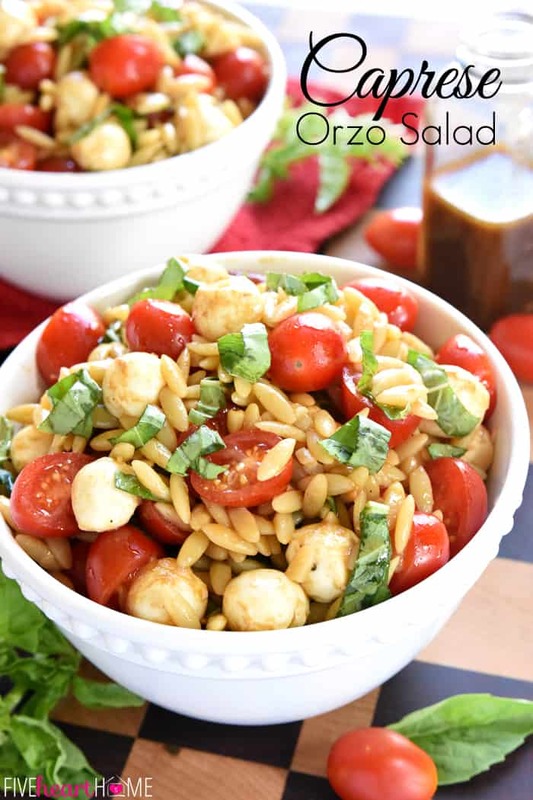 I happened to find trottole at my grocery store, which I thought was a fun and different shape for this pasta salad. 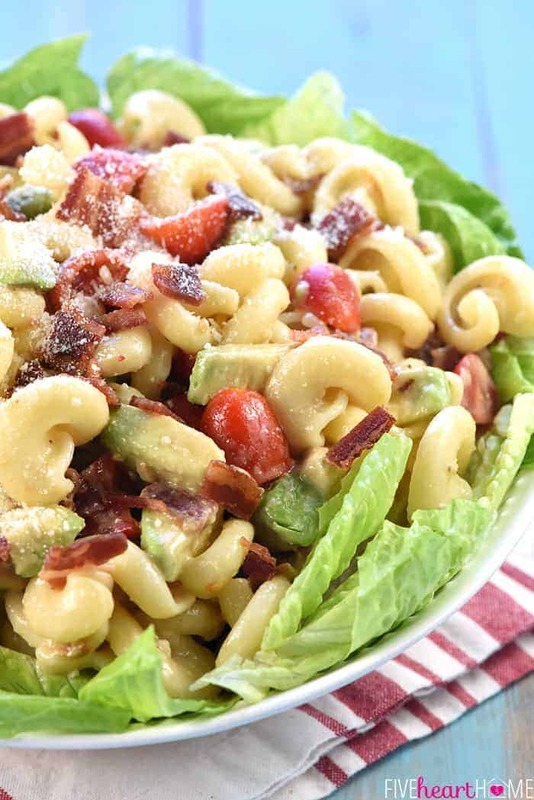 This is a good pasta salad to prepare and serve immediately, so that the pasta and bacon are still slightly warm in contrast to the cool tomatoes, avocado, and lettuce. 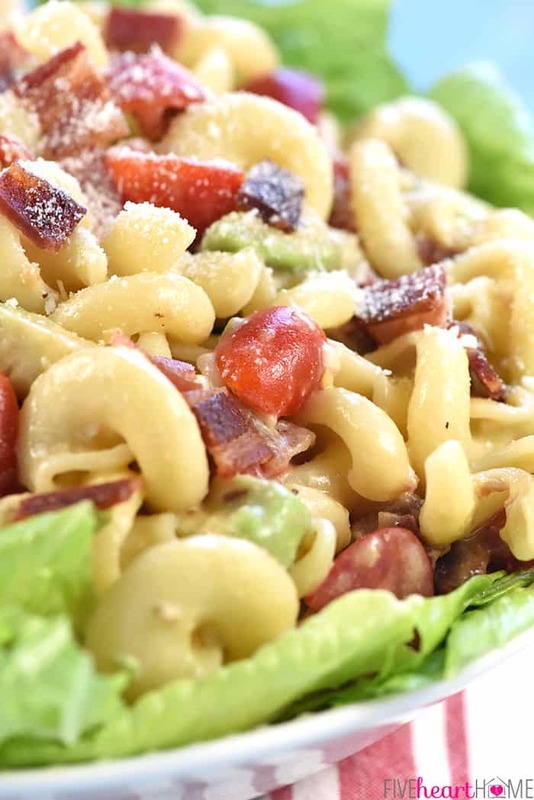 Alternatively, you may combine the pasta, bacon, tomatoes, and dressing ahead of time and refrigerate. Then just before serving, mix in the avocado and, if needed, a bit of additional Caesar dressing (to compensate for the dressing that gets absorbed while chilling).